Guinness has turned storyteller, with a colour soaked campaign bursting with charm personality and a good dose of fashion. 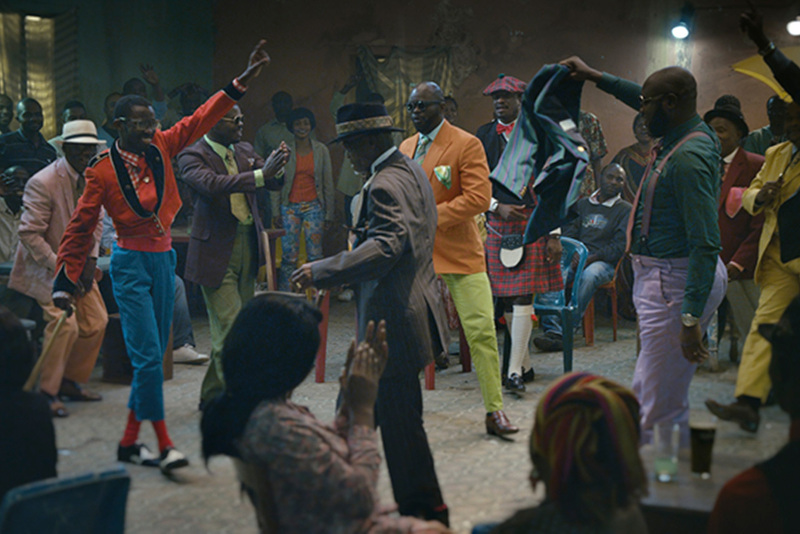 The latest installment of the brand’s ‘Made of More’ campaign, which aims to showcase inspirational individuals, sees the brand roll out a TV ad and online documentary film featuring a Congolese fashion cult The Sapeurs. 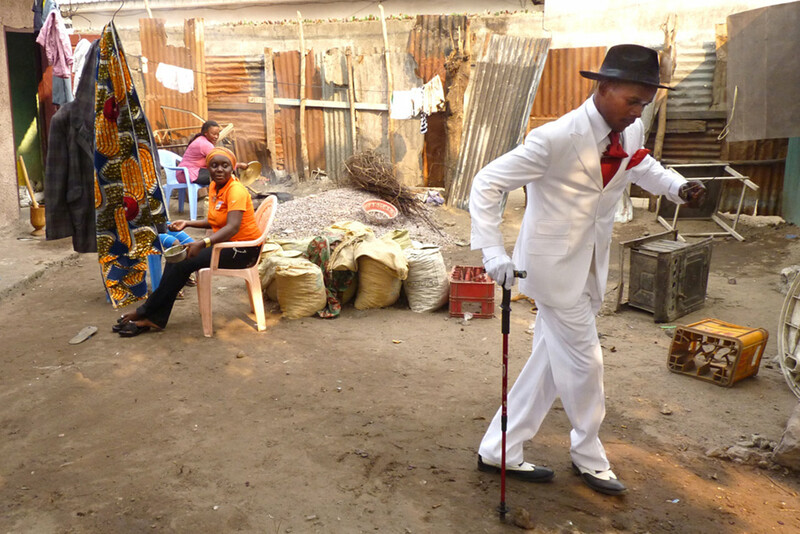 A 1 minute 40 second advert introduces us to The Sapeurs, otherwise known as the Society of Elegant Persons of the Congo, a group of working class men who are devoted to dressing up in dapper clothing – think bowler hats, cravets, pocket squares and brightly coloured suits. 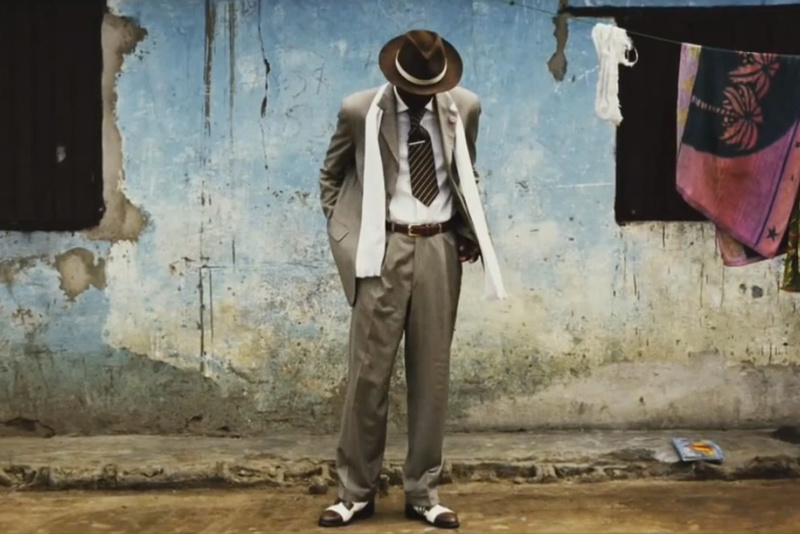 The documentary ‘The Men Inside The Suits’ presents an insight into the Sapeurs society in Brazzaville and showcases these inspirational individuals. The Sapeur, whose name is derived from the French slang for dressing with class, are a society of men united by respect, good manners, a peaceful attitude and a belief that “It’s not the cost of the suit that counts, it’s the worth of the man inside it. 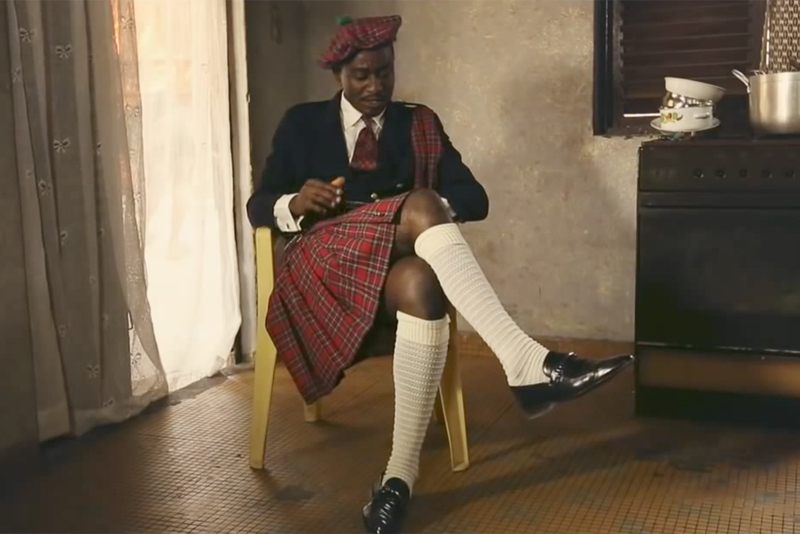 Stephen O’Kelly, Guinness marketing director for Western Europe, said: “What we love about the Sapeurs and drew us to them was not only the vibrancy and colour, but at its core, their story is one of dignity and self -expression. Rich with colour, life, pride and creativity, these films are as charming as the men they celebrate. The raw, thrilling advert is pulsing with attitude. The music choice is excellent and the gravelly, deep voice over perfectly positions this colour-filled explosion of life. 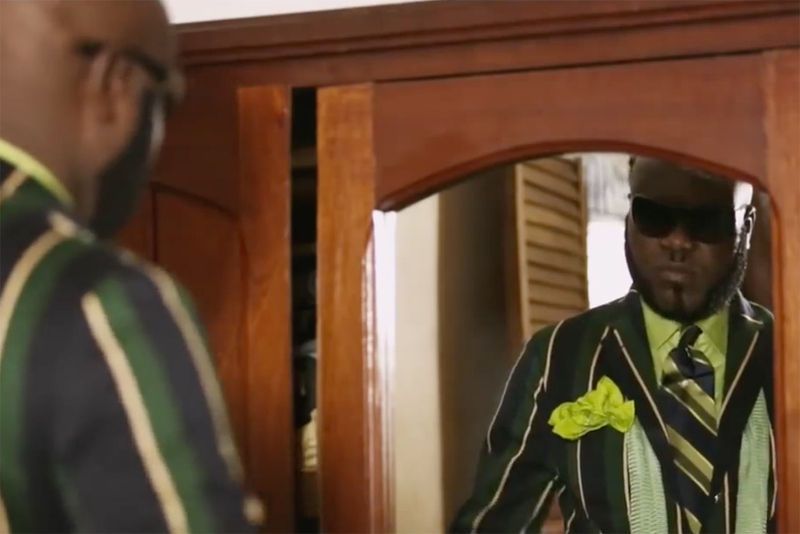 In the advert we follow the journey of men working in Congo’s sugar cane fields through their transformation into The Sapeurs, as they get ready to head out to a local bar. All the while accompanied by the thumping thrilling track ‘What makes a Good Man’ by UK band The Heavy. Yes, this advert is going to win awards. Lots and lots of shiny awards. The advert is a wonderful piece of entertainment and accompanied by the documentary, Guinness reveals a desire to show depth and add weight to its brand commercial. 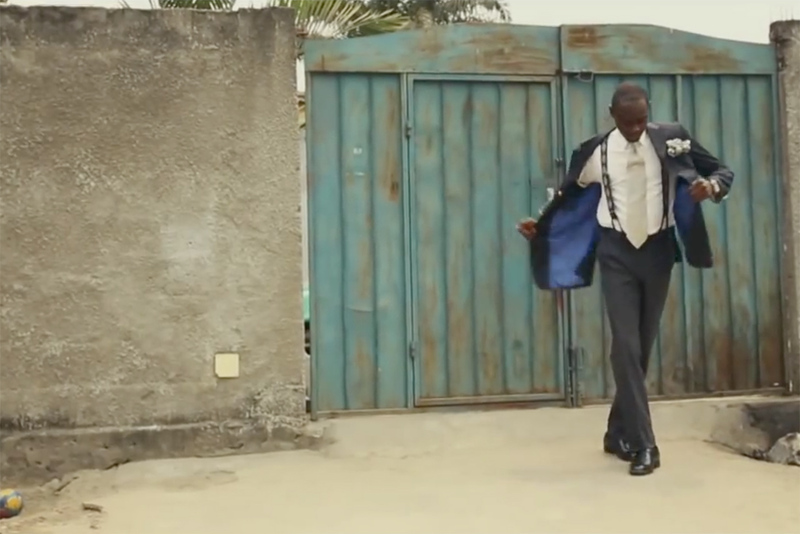 ‘The Men Inside The Suits’ is a charming and inspiring documentary which provides a glimpse into the life of the Sapeur and the story behind these proud and elegant men. While it does not go deeply into the politics surrounding this cultural movement, glossing over the years of civil war, which in many ways is a shame there is a sheer defiance in the Sapeur’s defiance of the aggression and violence that have scarred the country’s past and their embrace of the morals. This is an inspiring message, tied to a remarkable group of people, I cannot fault this, except that I’m not entirely sure why I am getting this message from Guinness? To my mind this is an unexpected project from Guinness and while it makes for a wonderful surprise, it is a slightly mystifying direction for the brand. This campaign builds on the ‘Made of More’ campaign, which has previously delivered ads about clouds, which defy their circumstances and drift wherever they wish, A clock which changes time to suit the lives of the people in the town. The most recent execution featured a group of men playing an intense game of wheelchair basketball, with the reveal that only one of the men is disabled. The strategy behind ‘Made of More’ is clearly to showcase the ways that things / people/clouds and clocks, can defy their circumstances and inspire and affect others. Guinness have certainly nailed that and in the process they have created an outstanding advert and superb piece of branded entertainment. This is an outstanding achievement. But, I’m not sure people outside of the ad industry will remember that the campaign with those well dressed men from Africa, was by Guinness. The artistry is superb and the strategy is bang on with its intentions, cut-through it will but I wonder if the visceral nature of this ad and the story it tells overtakes the brand. Is this story too good, too authentic and too entertaining? While the hook is too cerebral and too far from the message we really want from an alcoholic beverage? I worry this campaign could suffer from the “Great ad, but what was it selling?” effect. Here’s the thing though, it doesn’t stop it being an outstanding ad for me. I love it and I absolutely adore the documentary, if anything I wanted more. 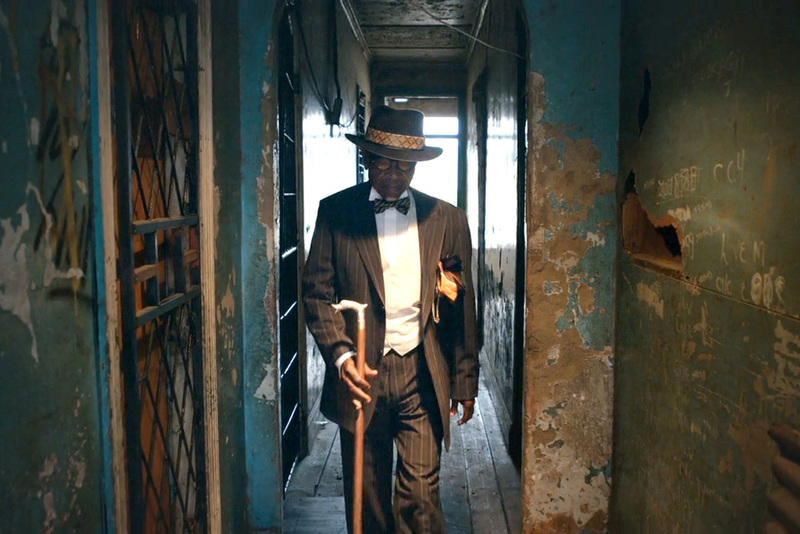 I’d happily watch a 30 minute or even an hour long piece to learn the history, how it started, what happened during the war, and more on how the community views the Sapeurs. Although I suspect as this campaign goes viral, there will be a lot more about these extraordinary men – who incidentally have also appeared in a Solange Knowles film clip, yep you read that right. Guinness have created an extraordinary campaign bursting with colour and life and a fascinating story, that is guaranteed to be a hit.